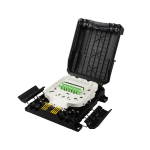 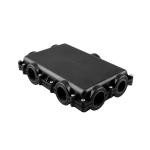 This optical termination box with a lockable door accommodates the termination of 4 fibers with LC duplex adaptor. 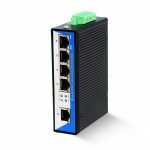 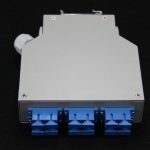 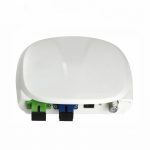 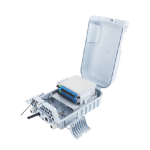 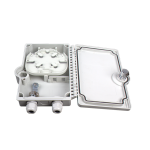 DIN rail mounted box fiber enclosure for SC LC ST single mode ,multi mode, simplex and duplex adapters, ports are OEM possible acccording to clients requirment. 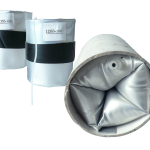 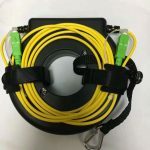 IDSS-100 Inflatable duct sealing system wraps around cables in the ducts of manholes or exchange vaults. 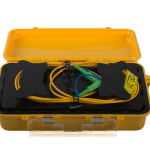 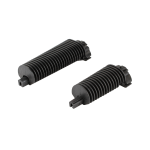 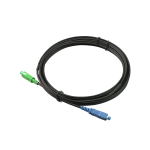  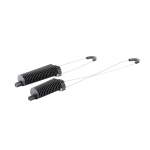 The product effectively seals telephone cable ducts, stopping or preventing water from leaking into the manhole or vault. 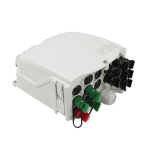 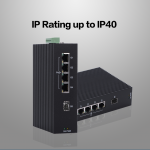 FTB16I-B Distribution Box up to 16 outputs, 4 inlet ports.2 ports: Each port for 1 cable with a maximun of 16 mm with cable glands;2 ports: Each port for 1 cable with a maximun of 16 mm for uncut fibre;16 ports: Each port for 1 cable with a maximun of 7,5 mm.